From January 2018 Anne-Line Aagedal will be the new administrative manager of SFI Offshore Mechatronics. Rachel Funderud Syrtveit was hired to set up the project and follow through the start-up phase. Now she has returned to the management support unit at the University of Agder. 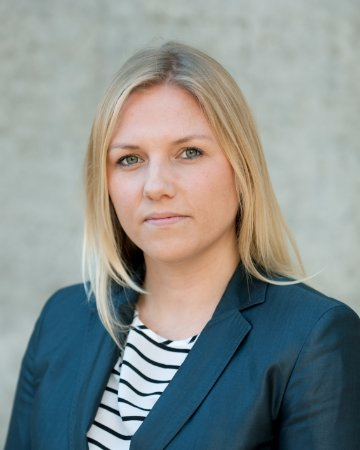 Anne-Line Aagedal has a position as head controller at the Faculty of Sience and Engineering at UiA, and came from DNV GL (Det norske veritas) / Oslo in 2017. The Center is very happy to have her on board. • Modeling: General methodology of modeling including choice of structure, model reduction, numerical aspects, systems for computer aided modeling, etc. 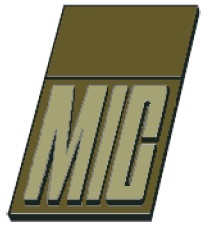 • Identification: General methodology including system structure, identifiability, convergence, numerical aspects, systems for computer aided identification, etc. • Control: General methodology including system specification, derivation of control strategies, analysis of system properties such as stability, sensitivity, etc. • Applications: Demonstration, by simulations or experiments, of applications of theory within the above fields to engineering, biological, economic, ecological, social, geophysical, agricultural systems and others.